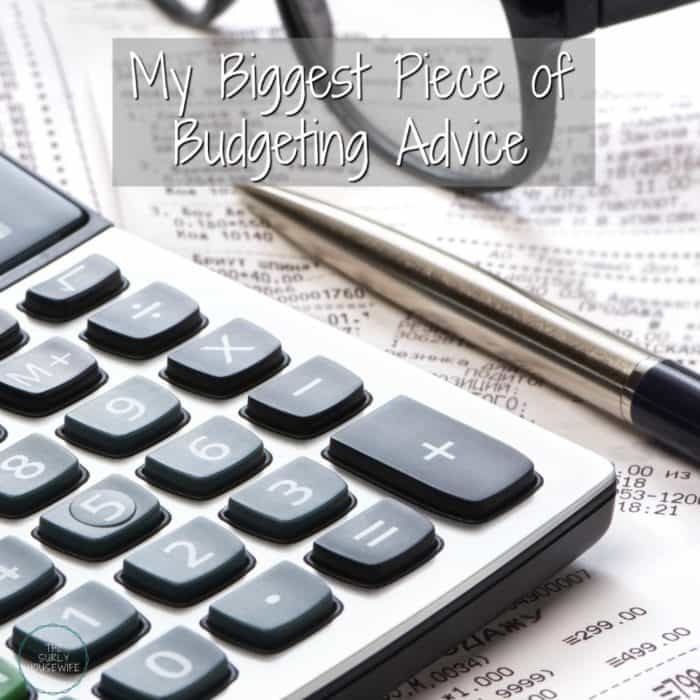 Budgeting tips for beginners and my number 1 tip for novices! The day has arrived. You are sick and tired of being sick and tired. You have realized you work too hard to be this broke. You have made the decision to control your money instead of your money controlling you. The decision has been made to get out of debt. You track your expenses, make your budget, but you still seem to be in the same cycle. Discouragement creeps in, and you want to quit. Which leads me to my number one budgeting tip: you will get dejected, there will be setbacks but the key to a successful budget is not giving up! We are currently on . . . Baby step one! This time last year we were on . . . Baby step one! Some would have given up, or thought it wasn’t worth it. But we stuck to our guns and still managed to pay down $2800 of our debt in the past year! Let’s back up quickly. Step one, the 1000 dollar emergency fund is essential. It seems impossible when you’re starting out. Honestly, we weren’t able to do it with our month to month budget so when we received our tax refund last February, 1000 dollars was set aside for our emergency fund. With step one complete, we got to work on step 2, paying down our debt which, then, consisted of one credit card, a loan from my parents, one car loan, and my student loan. Here is where my budgeting advice comes into play. There will come a point when you are going to have to get your budget back on track. In July, I had a medical procedure done, which was totally necessary and successful, but it did add $2000 on to our debt total. However, we didn’t view the doctor bill as a setback. We knew this expense was coming and shifted our debt snowball from our credit card to my doctor bill. No problem! We arranged a payment plan with the doctor’s office and continued with our plan. Then in September, we had another set back. Our car (our only running car!) needed to be fixed which drained our emergency fund. Talk about a time crunch and a money pit. We weren’t even sure if our emergency fund would be enough to fix the car. September was a rough period automobile wise. One day my husband couldn’t go to work because he didn’t have a car to get there! 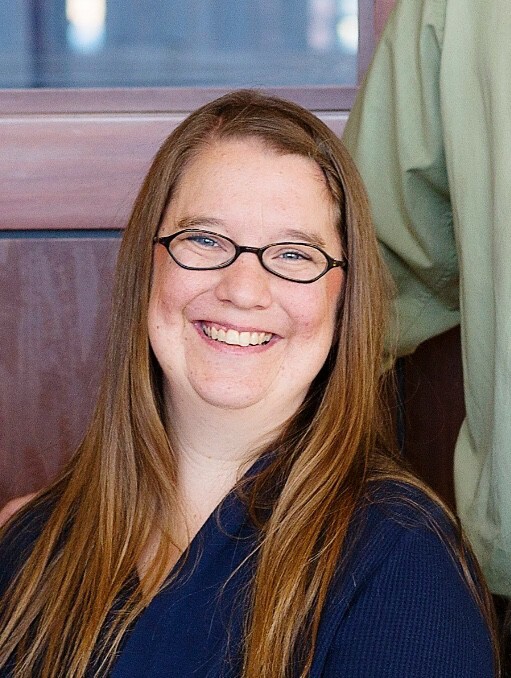 If my husband doesn’t work, he doesn’t get paid for the day. Simple as that. We have a budget set up, but it is dependent on having an income! Luckily he only had to miss one day. He fixed the immediate problem so we could get the car repaired at the shop. Looking back on it, that one day off wasn’t as big of deal as we made it out to be. As Dave Ramsey says, “Debt isn’t a math problem, it’s a psychological problem.” Surprises come up, medical expenses, dental expenses, and the dreaded mechanic bills, but you have to get yourself back on track. Don’t make excuses or let anything deter you. In the face of a setback, we formulated a new plan, and it motivated us all the more. At times you will get kicked around, but you need to dust yourself off and get after it. Setbacks are a part of life. 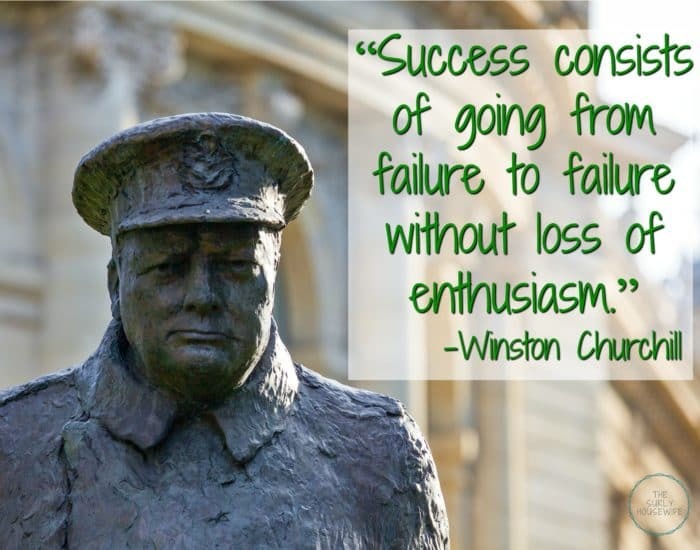 Winston Churchill said “Success consists of going from failure to failure without loss of enthusiasm.” Since we began our journey to financial freedom 2 years ago, we have faced some roadblocks along the way: unexpected expenses, over spending, emergency purchases. But through it all, we knew our situation was temporary. We have kept our goals at the forefront as we push forward to be debt free by 40! For more information about tracking expenses, click on this post here!